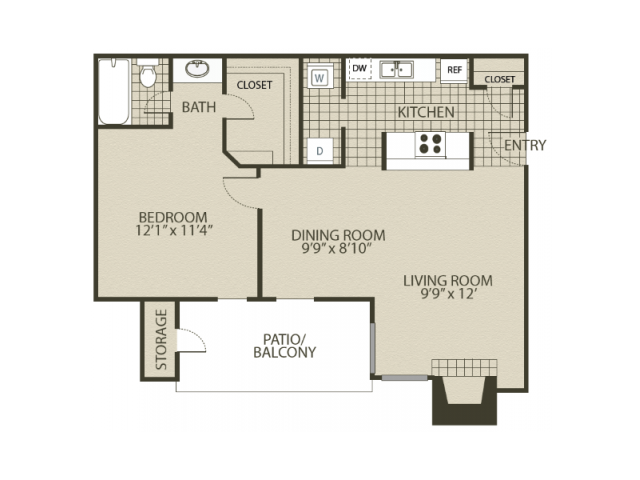 4804 Haverwood Apartments is pet-friendly! There is a one-time fee of $250 per pet. Monthly pet rent is $25 per pet. Maximum 2 pets allowed with weight limit of 100 lbs. Breed restrictions apply.